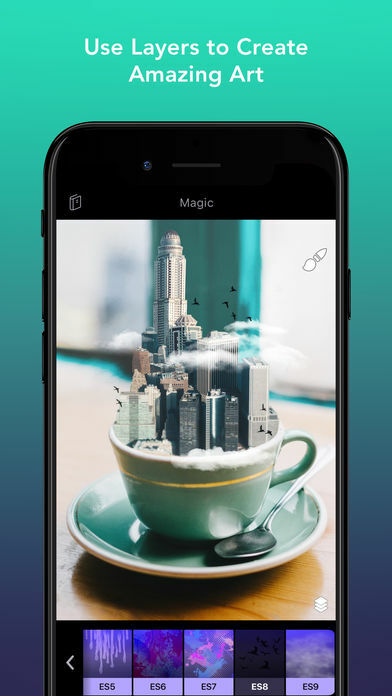 You’ll never believe what you can create on iPhone with Enlight Photofox. 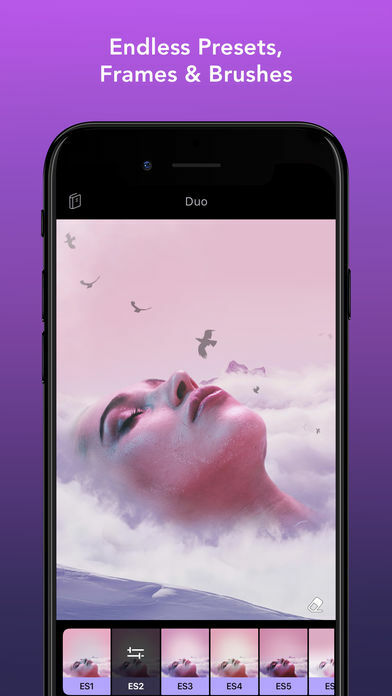 Whether you’re an aspiring or experienced artist, you’ll be blown away by all the creative possibilities packed into this one sophisticated photo editing app: from layers and blending modes, to special effects, brushes, fonts, tonal adjustments, film, black and white and duo presets. 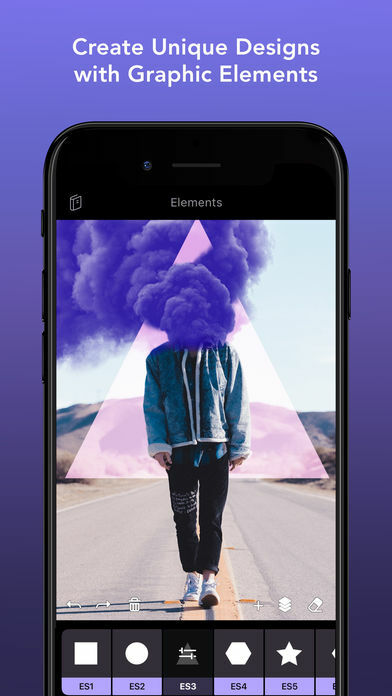 With Photofox photo editor, you’ll turn the ideas in your head into brilliant art from your phone, without the price tag of complicated desktop software. 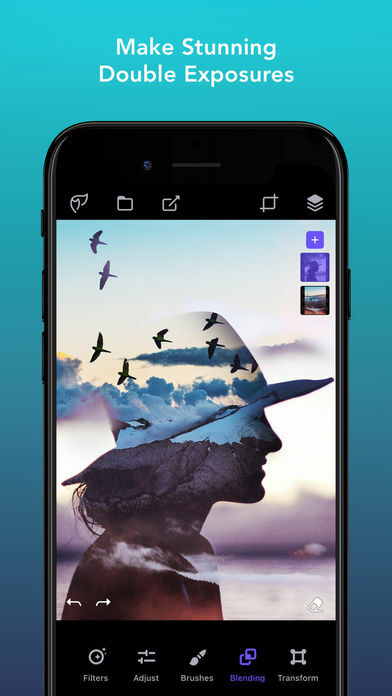 Unleash your creativity and start transforming photos into artistic masterpieces. 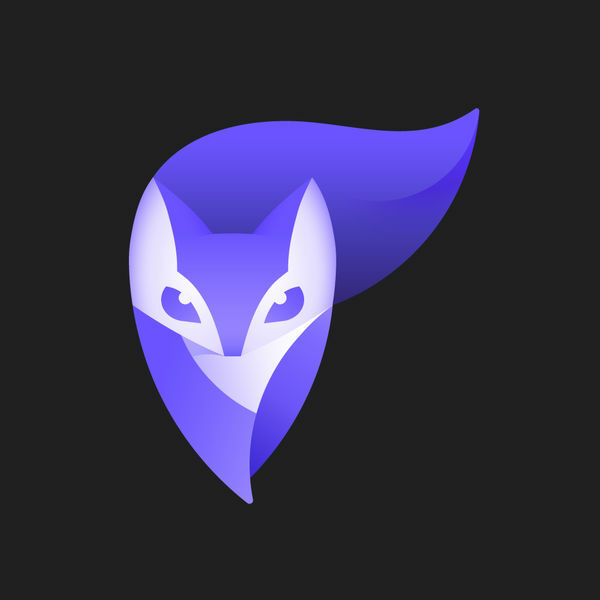 – You can subscribe for unlimited access to all features and content offered for purchase within Enlight Photofox. 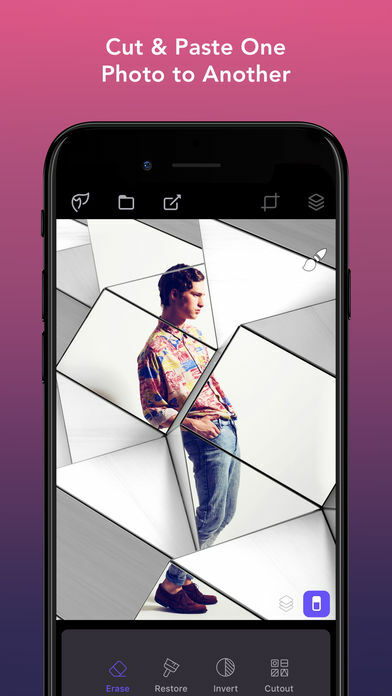 – Subscriptions are billed monthly or annually at the rate selected depending on the subscription plan. Alternatively a one time payment plan is available (this is not a subscription).